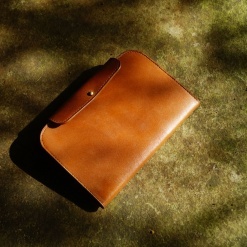 Pockets for sketchbooks, pencils & stationery. 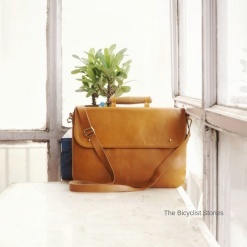 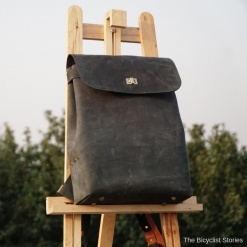 Bono is a satchel for the urban nomad, a beautiful note in the rhythm of the city. 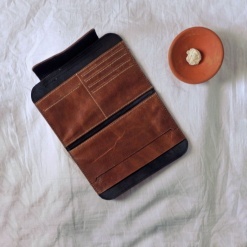 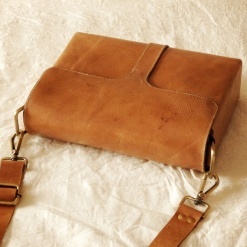 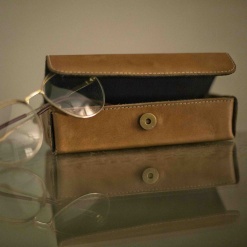 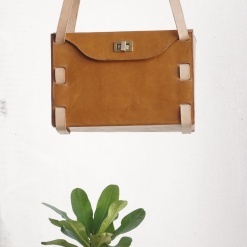 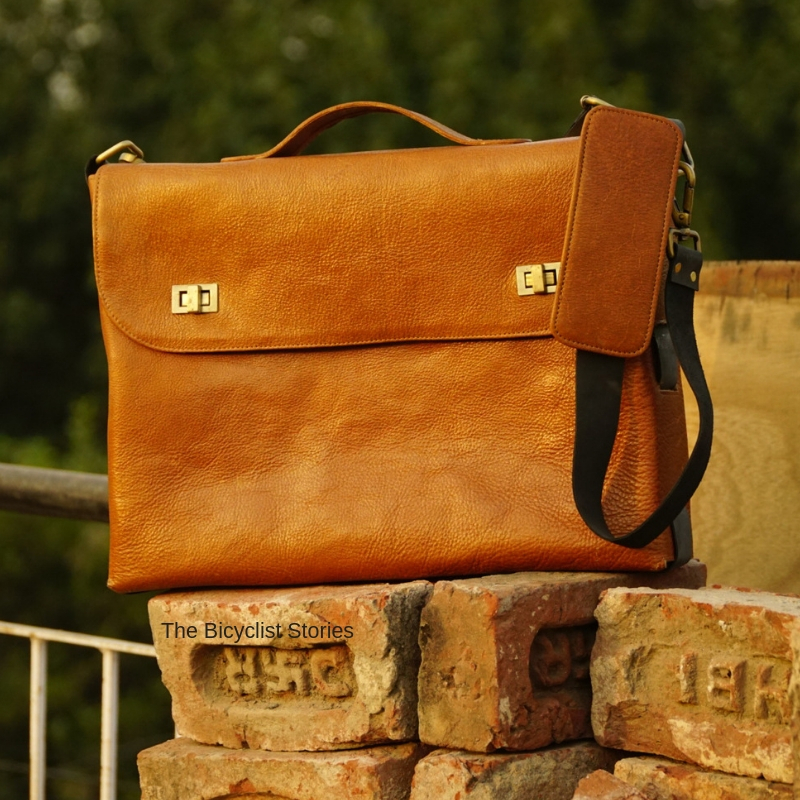 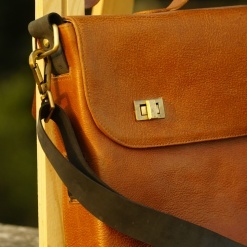 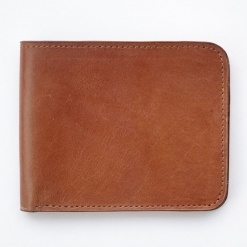 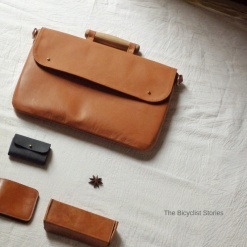 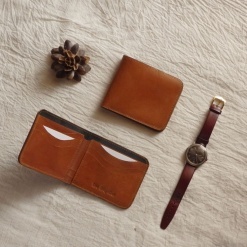 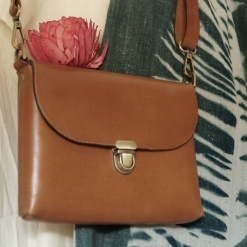 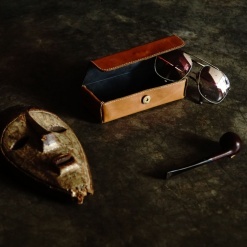 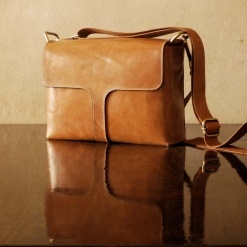 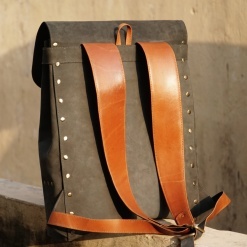 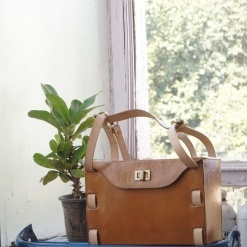 We have made with Naturally Dry Milled leather & internally lined with brown felt. 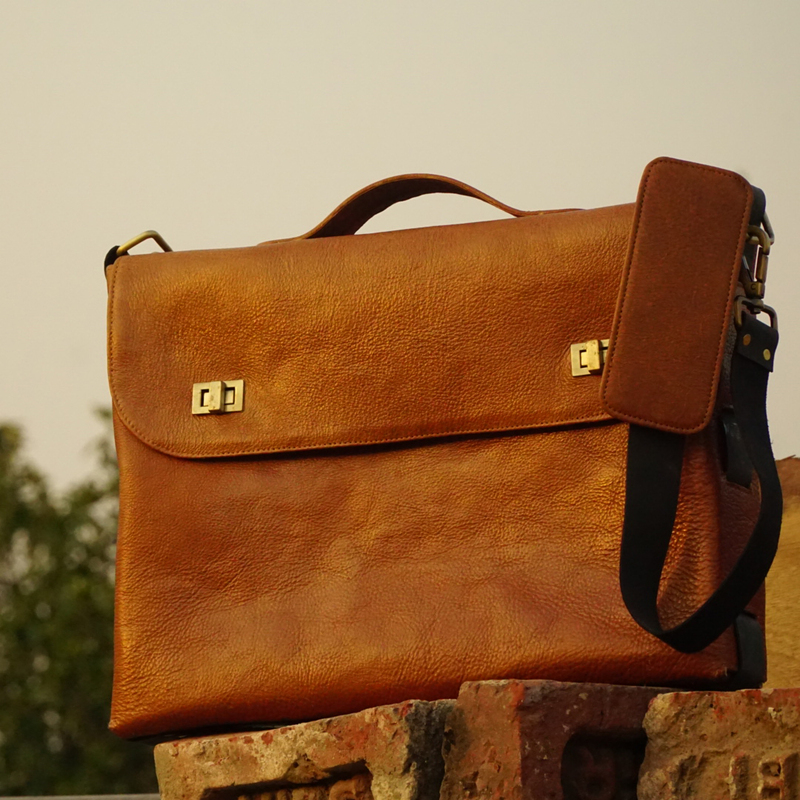 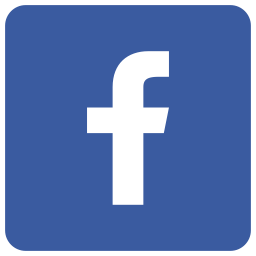 This is a functional utility carrier for your 15-inch laptop or iPad pro along with a few books. 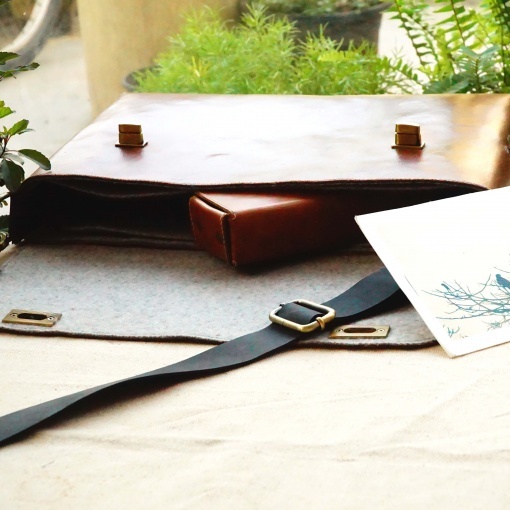 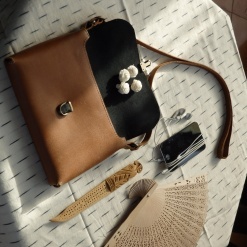 There are pockets for sketchbooks, pencils & stationery.